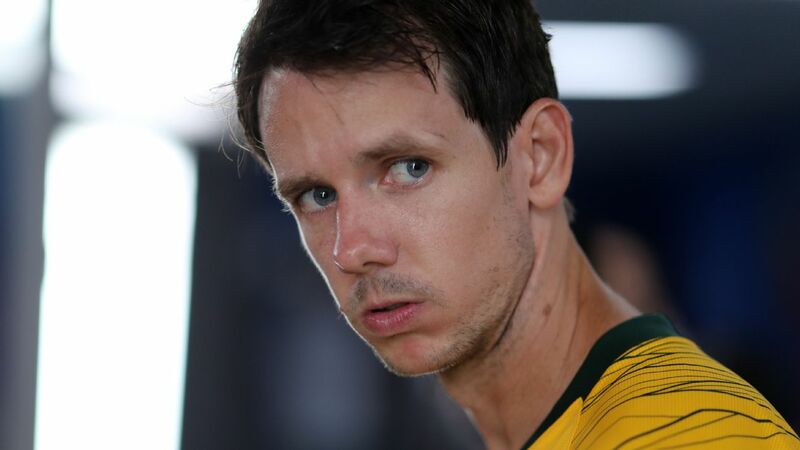 "Sometimes it's not so much having the technique," Robbie Kruse said following Australia's victory over Uzbekistan in the Asian Cup round of 16 on Monday. "It's more so about having the balls to do it, having the confidence to do it." 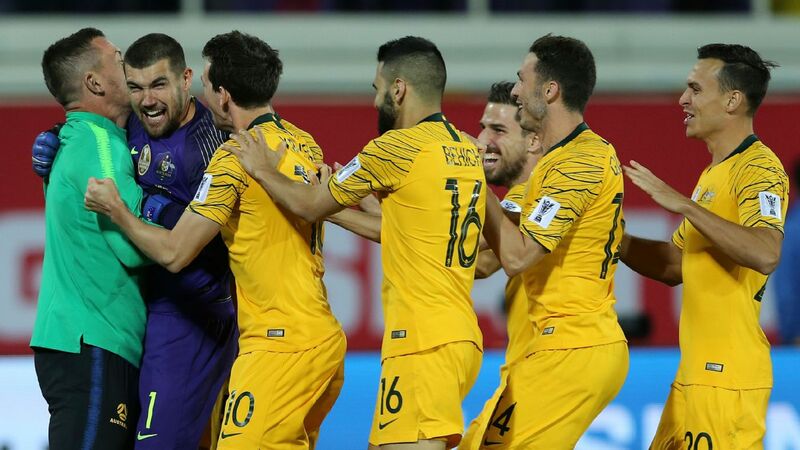 The topic in the mixed zone was his own penalty in the dramatic shootout win for the Socceroos, but zooming out, Kruse could just as well have been talking about his own game. Or his true impact on the team. Or the wider Australian football public's misinterpretation of that. Or football itself. 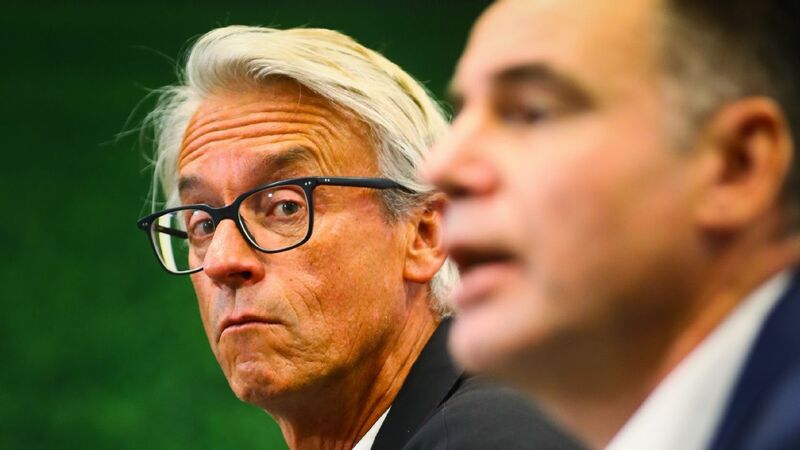 In Australian football and the echo chamber of #SokkahTwitter -- where every day a different identity is persona non grata -- the 30-year-old has been a consistent source of criticism seemingly whenever the Socceroos play. The foul discourse with respect to Kruse even descended to the point where his teammates pleaded for restraint during last year's FIFA World Cup. In footballing terms, however, Kruse is a walking thought experiment. His end product and realisation of play can be notoriously erratic in quality, but if not for his intelligent movement off the ball, would Australia even get into positions of relative threat? Amid an Australian generation lacking wider optionality in terms of match-winning personnel, could Kruse be better utilised elsewhere on the pitch? Even at this stage of his career, Kruse's spatial awareness and ability to quickly process gaps in opposition positioning -- which then creates a defensive domino effect as they scramble -- is still better than the vast majority of Australian footballers. 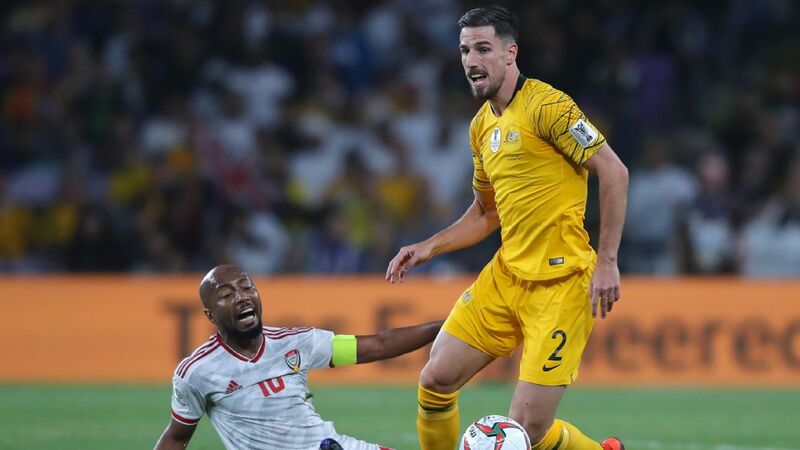 That positional assertiveness has been key in multiple instances in the recent past for the Australian national team, but it's either ignored or unrecognised by a public that only sees outcomes. For example, Tim Cahill's extra-time goal in the World Cup qualification playoff against Syria bolstered his #Legacy, but who remembers Kruse dragging defenders out of position to create both a passing avenue for Aaron Mooy and relieve Cahill of defensive attention? The subsequent pressure movement applies creates panic, which then creates errors. The concept is simple, but to paraphrase a famous Johan Cruyff quote, playing simple football is the hardest thing to do. It doesn't simply take awareness to move into threatening positions, for example. Essentially, in Kruse's words, it's also having the balls to do it. Football reflects human characteristics so vividly because it's a such a fluid sport, requiring not just the instant processing of information, but the bravery to then embrace the ubiquitous element of risk in decision-making. It's what made his penalty against Uzbekistan so fitting. It was, in a word, brave: Shooting with his right foot into the top right corner off two steps, while shifting his body weight to bait in-form Uzbek keeper Ignatiy Nesterov -- a penalty with a relatively high degree of difficulty. To be brave in football is not just to commit in a duel to win the ball, but to make certain passes, runs and shots, and then live with the consequences. Especially when results are the alpha and omega. 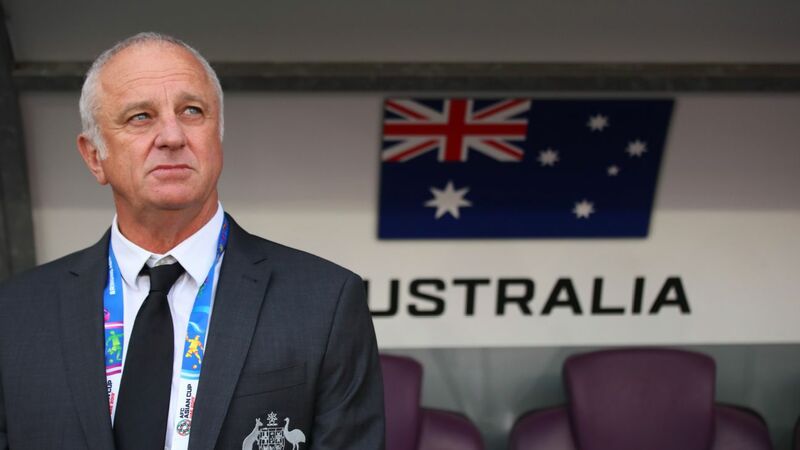 In this sense, it's also fitting Kruse has not played much of a role for Graham Arnold's side at the Asian Cup so far, because the Socceroos' play in possession has been far from brave. Rather, it has been fragile. Early phases of possession for Australia have been rigid, formulaic, and almost entirely dependent on Tom Rogic to create in isolation in the opposition half throughout. Monday's win on penalties was, to this point, exactly what was to be expected of "Arnieball" in Asia -- a style of play that only thrives in transitional scenarios coming up against low defensive blocks. 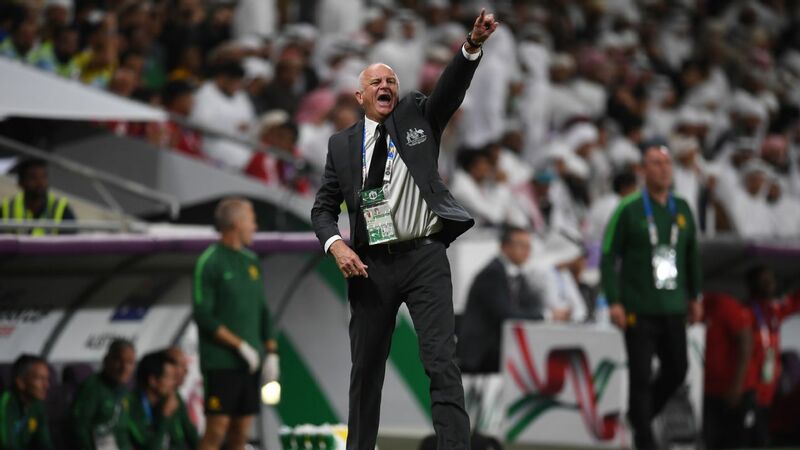 Hector Cuper's defensive plan effectively nullified the Australian pattern of play to create third-man runs behind the opposition full-backs, meaning Rogic's burden was only heavier. Although the midfield is a significant issue, Arnold's current insistence on Jackson Irvine and Mark Milligan isn't the only one, though. Teams in the AFC will sit off and react against Australia, because it is the most logical thing to do against a team that struggles facing a deep defence. 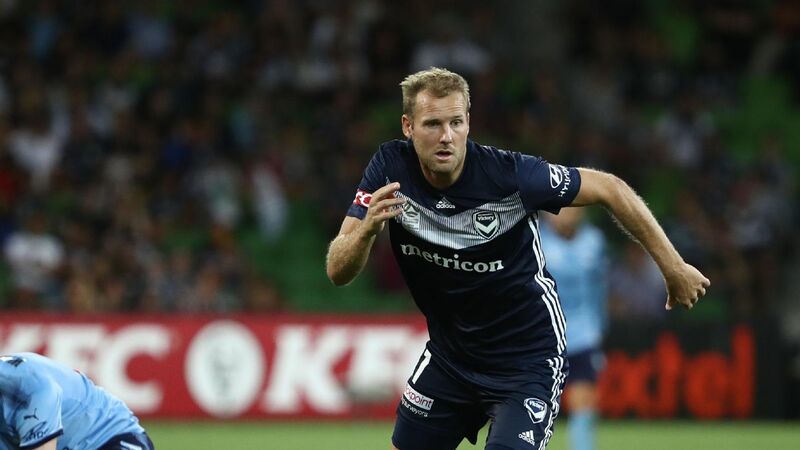 Manipulating positions against embedded defences requires a more collaborative striker, and at this stage, Australian football is bereft of options. 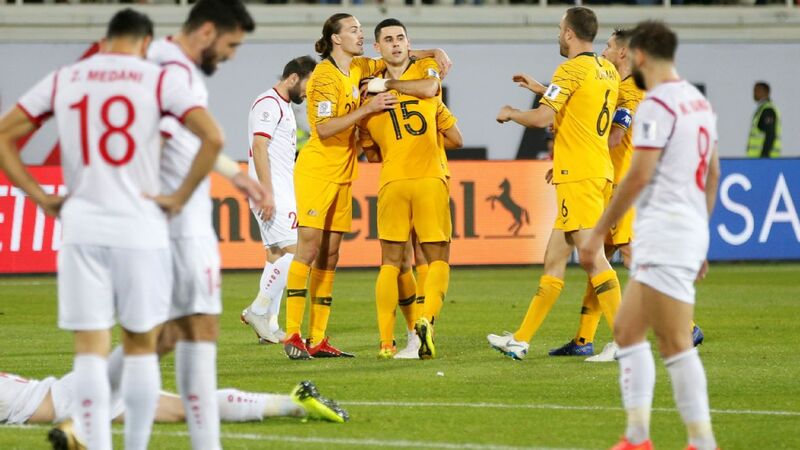 His well-taken goal against Palestine aside, Jamie Maclaren is just as inclined to play off the shoulders of centre-backs as Tomi Juric and Tim Cahill, despite his smaller frame. Maclaren is very good at timing the classic run into the channel, but he is largely starved of opportunities to do that. The scarce openings Maclaren has found have been in these scenarios. For the most part, he has been absent in Australian possession and has not excelled with his back to goal. Yet, this isn't simply about goals, but the positions Maclaren can even work into as part of the collective to generate opportunities and pressure of substance. 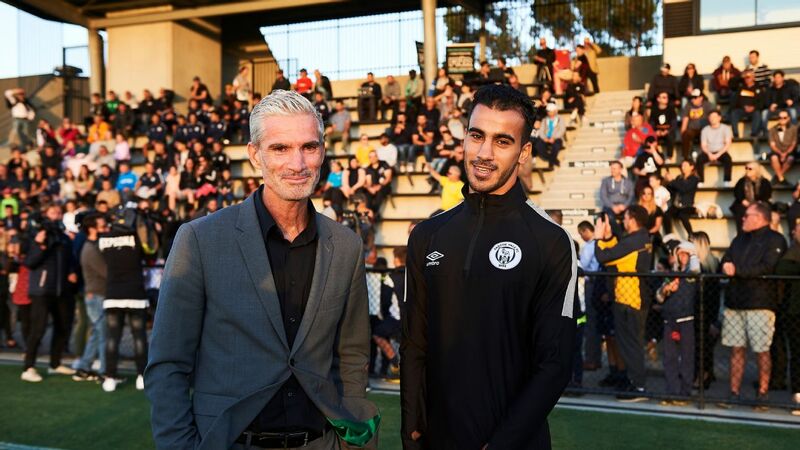 Maclaren's performance against Palestine -- and Australia's by extension -- is conditioned by the early goal, which changes the complexion of the match. But his negative impact on tempo has remained consistent. Football has changed at the highest levels, and the most effective strikers drop into deeper spaces on the pitch, creating for others as well as themselves. The role of the striker has increasingly become a question of realisation or combination. But considering just how much possession Australia have had and will have in Asia, could playing Kruse as a pivot make that possession more effective? Given the strain that availability and suspensions have placed on the Socceroos squad at the Asian Cup, Kruse's primary aspect of movement increases the scope of deploying him as a pivot. Now with Rogic suspended for Friday's quarterfinal against hosts the United Arab Emirates, Kruse as a pivot could arguably maximise the explosiveness of Matthew Leckie, Awer Mabil and Chris Ikonomidis as a triumvirate in attacking midfield. He could potentially create numbers around the ball, easing the burden for whoever would play as the most advanced midfielder while also creating space behind the defensive line. Making that call incorporates risk because of Kruse's erratic realisation. Making that call could also, however, increase the likelihood of Australian being a substantial threat in the opposition half. To this point, though, Arnold's football has reflected the Australian public's thoughts on Kruse -- unimaginative, safe and outcome-dependent.